Duplicate This! is a discipleship guide for a new generation. 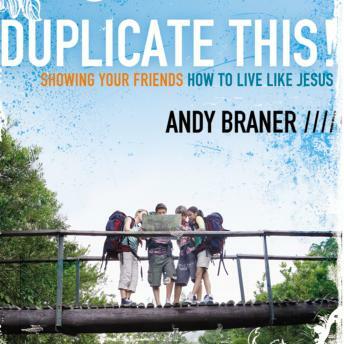 This book lays out the foundations of discipleship with examples and suggestions relevant to young adults today, and provides a practical, 20-question program for Christian readers to share with newer, younger Christian friends. The book also provides answers to frequently asked logistical questions, and helps the student implement his or her personal plan of duplication.